seedling, or small tree of a species suitable for bonsai development. Bonsai can be created from nearly any perennial woody-stemmed tree or shrub species that produces true branches and can be cultivated to remain small through pot confinement with crown and root pruning. Some species are popular as bonsai material because they have characteristics, such as small leaves or needles, that make them appropriate for the compact visual scope of bonsai. 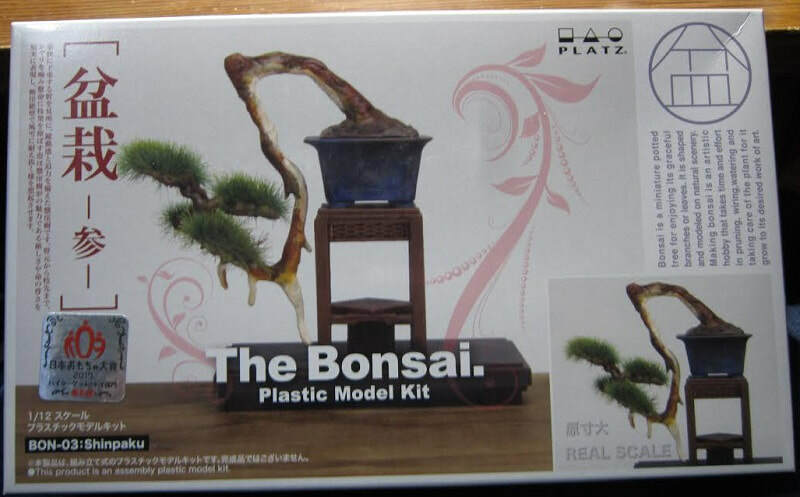 The box art shows a bonsai tree sitting on a table. It is bent to the left. A small photo shows just how big the kit makes up to be. 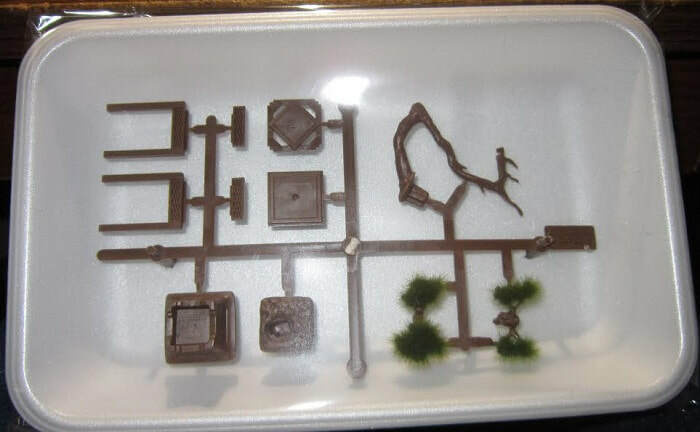 ​The other side panel has a illustration of the kit parts, followed by 2 color photos of the tree being assembled and Platz Co. Ltd's. street address in Shizuoka City, Japan and their telephone and FAX numbers. ​The instructions complete the kit's contents. 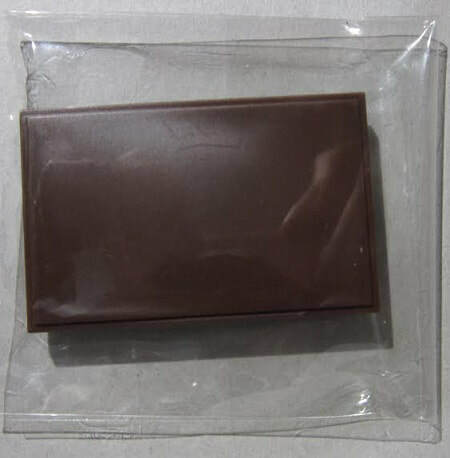 It consists of a single sheet that is printed on both sides in color on slick-coated paper. The face side is the assembly instructions with several exploded drawings. Text is all in Japanese. The parts illustrations are at the top. This is a nice kit. However, I don't know how much interest it will have from U.S. modelers. It is basically aimed at Japanese modelers.